The Brambles joining us this year! California duo Carly (ukelele) and Bethany (percussion) are The Brambles. A Young female duo inspired by Americana Folk ballads and toe tapping tunes. an their passion of yelling harmoniously in public. 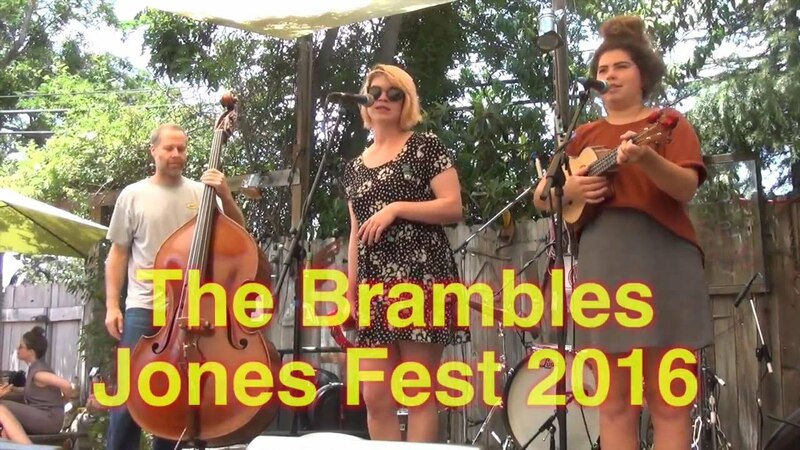 In 2017 the Brambles released their first studio EP "The Brambles Greatest Hits"
Musical influences: Head and the Heart, Janis Joplin, The Civil Wars, Etta James, Bob Dylan, Alison Krauss, The Everly Brothers, Kate Nash, David Bowie, Billie Holiday. Shared interests-sandwiches, cats, whales, honey, bubble baths, whiskey in a jar, good red wine. One of the best country bands in our area! 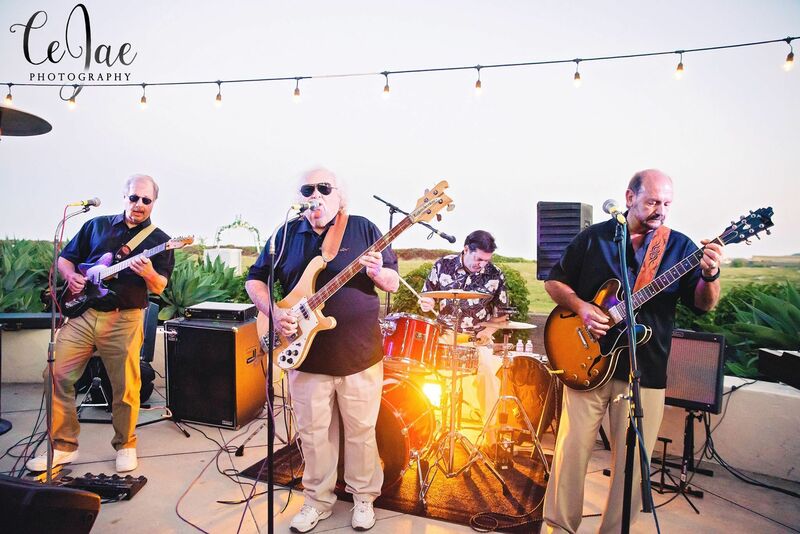 A four piece band from Carpinteria—Curtis Lopez, Dan Herrera, William Henderson and Roger Gilbert. We’ve been together for eight years. The Dusty Jugz play regularly at the Maverick Saloon in Santa Ynez and The Palms in Carpinteria. Our country music runs from traditional George Jones, Johnny Cash to Brooks and Dunn.